Using pallets to make accessories for your home. Sometime you don’t have to spend a lot of cash to make your home look appealing. You can use the cheap available resource to make your home captivating. Pallets can be used to make furniture and other accessories needed in your home. 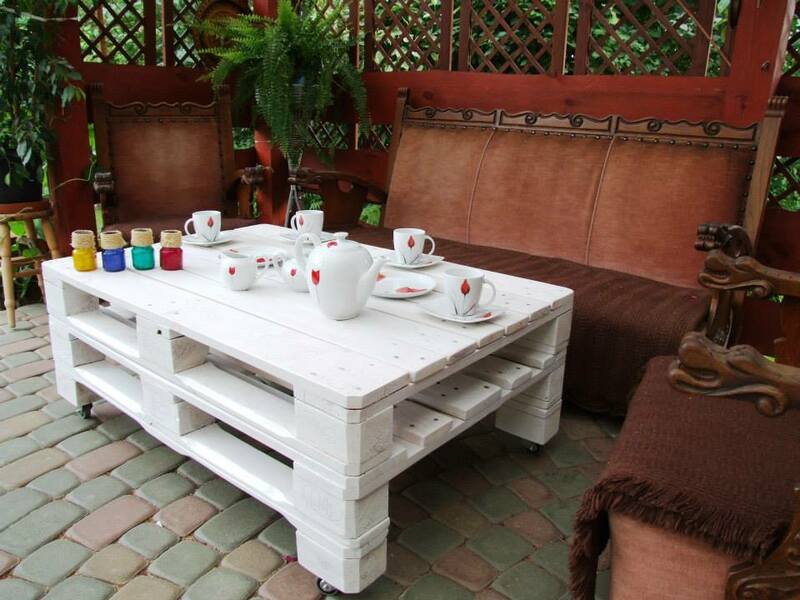 You can make benches, chairs, tables, shoes racks and other useful items from pallets. 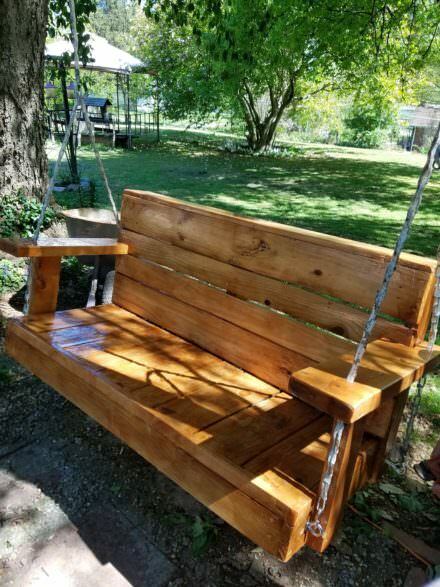 Do you need a swing bench for your back yard? Or do you have a garden or a pack and you are in need of benches and seats? Well worry not. You can make swing benches out of cheap materials from wood pallets. Three pallets are enough to make one swing bench. Swing benches are ideal for parks and gardens. This is a white coffee table commonly known as chic white pallet patio coffee table. It is suitable for both indoor and outdoor set ups. Next to it, we usually have people seated. With several pallets one can make a bed that has storage capabilities. 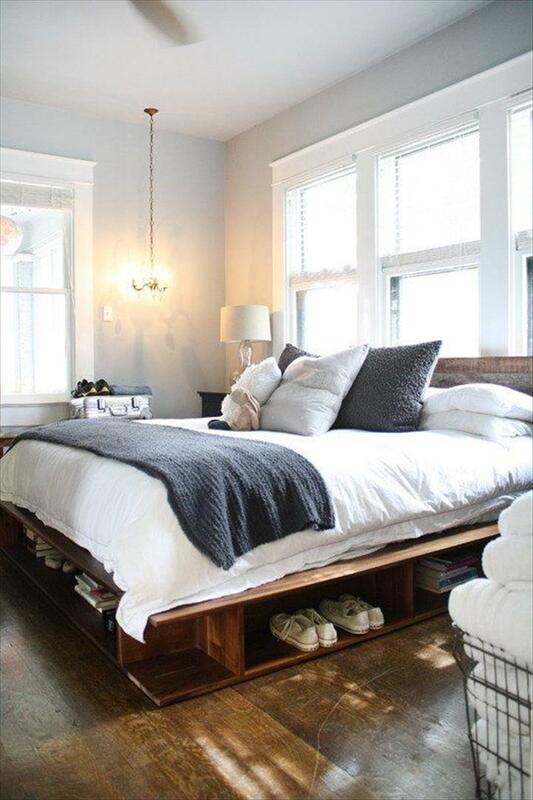 The bed has compartments where one can keep his or her shoes, books and other valuables. 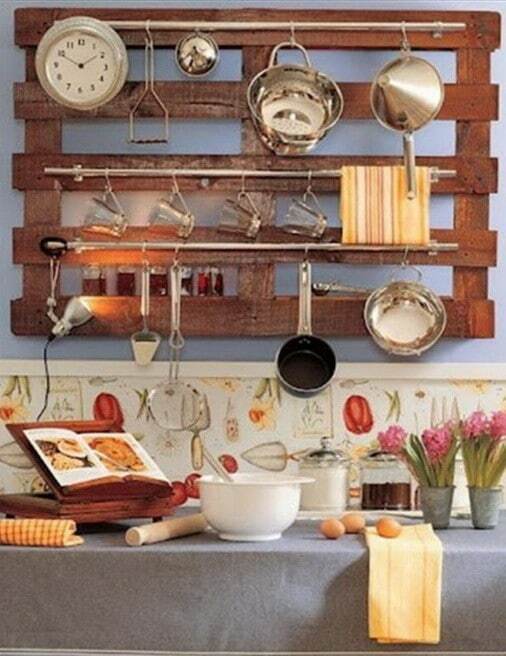 You can hang on pallet on your kitchen wall and drive in some nails on the pallet. These nails shall be used to hang some utensils in the kitchen. 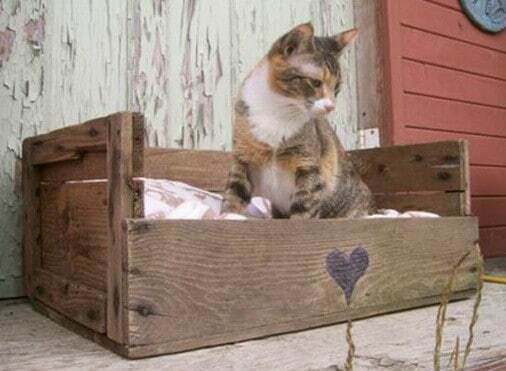 You can recycle the old pallets in your home and make your pet a bed. For a cat you can use one pallet. Accessories, Furniture, Gardening, Interior Design, PALLET PROJECTS, Storage DIY pallet furniture, DIY pallet house, DIY Pallet Ideas, DIY PALLET PLANS, DIY Pallet Project, DIY Pallet projects, DIY Pallet recycling, DIY projects, DIY Room Decor, DIY shelving, DIY Storage, Easter Decor. permalink. EASY DIY and CRAFTS. All rights reserved. Unite Theme powered by WordPress.